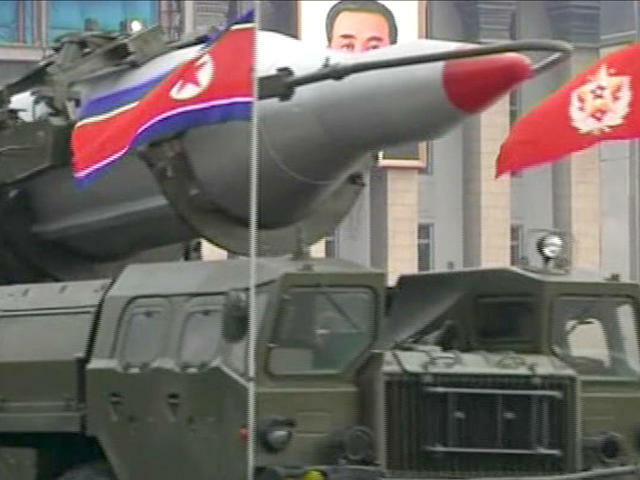 WASHINGTON - The U.S. military says it detected a “failed” North Korean missile launch on Wednesday. The U.S. Strategic Command issued a statement late Wednesday saying it presumed the missile was a Musudan intermediate-range ballistic missile. A Pentagon spokesman, Navy Cmdr. Gary Ross, said the U.S. “strongly condemns” the attempted missile launch, calling it a provocation. He said the U.S. government intends to raise its concerns at the United Nations. “We intend to raise our concerns at the UN to bolster international resolve in holding the DPRK accountable for these actions,” Ross said in a statement.